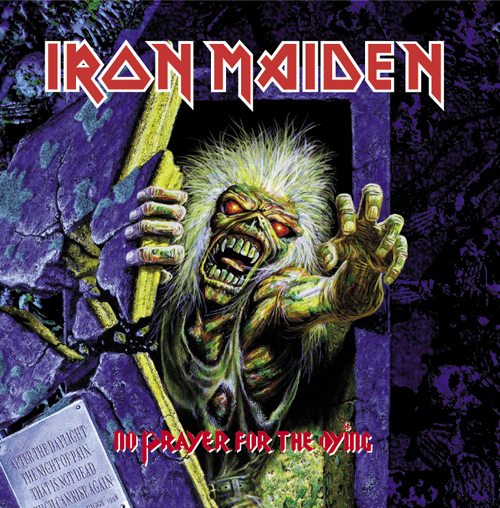 Up the Irons – No Prayer For The Cup? Men will die men will fight – yeah! And some of us are here just so that we’ll die? How come the bullet hits the other guy? Do we have to try and reason why? Or they the lucky ones who are taken away? Or the devil himself come to give you a shove? Better watch out, assassin! Assassin! Assassin! In open ocean wondering when? Mother Russia how are you sleeping?